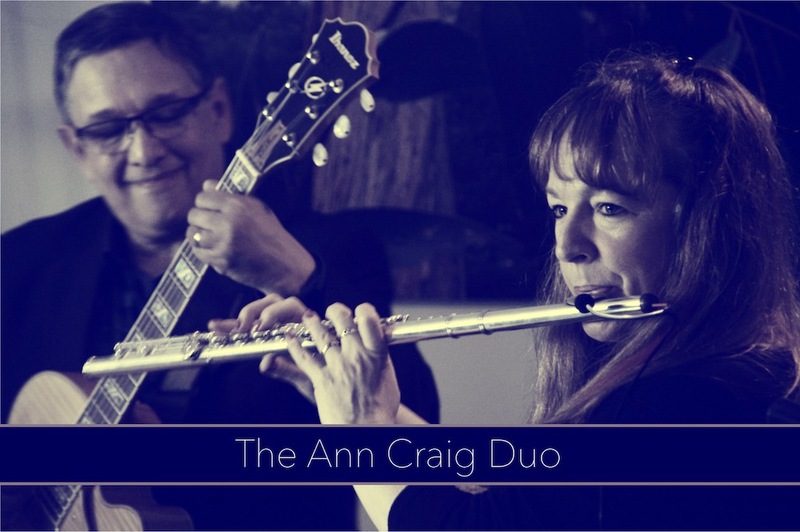 Playing a mix of gentle and upbeat jazz with classical, pop and Latin twists, the Duo combines the delicate sounds of Ann Craig (flute) and Kevin Blazé (guitar) to suit wide-ranging tastes. We play in many combinations and with some fabulous singers but we absolutely love the magic that happens when we play together as a duo – and it seems that audiences do, too! When we play at jazz festivals, we often play as The Ann Craig Duo.